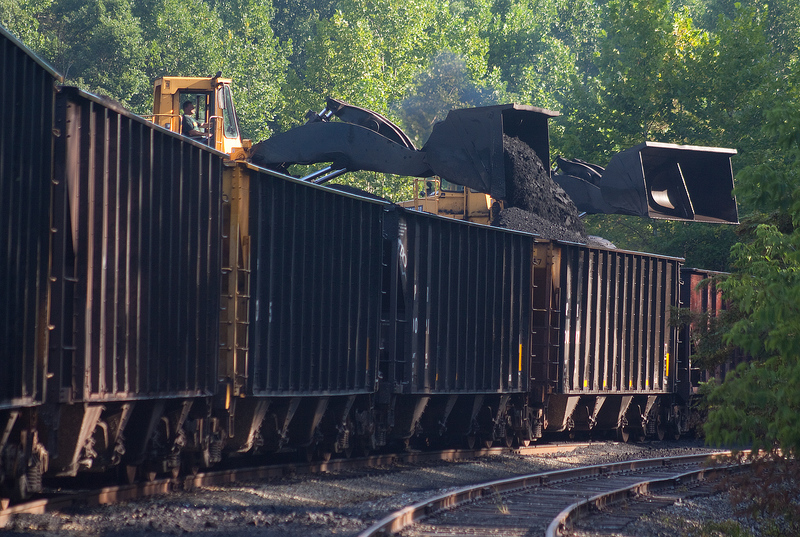 Long haul transportation costs for heavy, bulk minerals can often be prohibitive by truck. 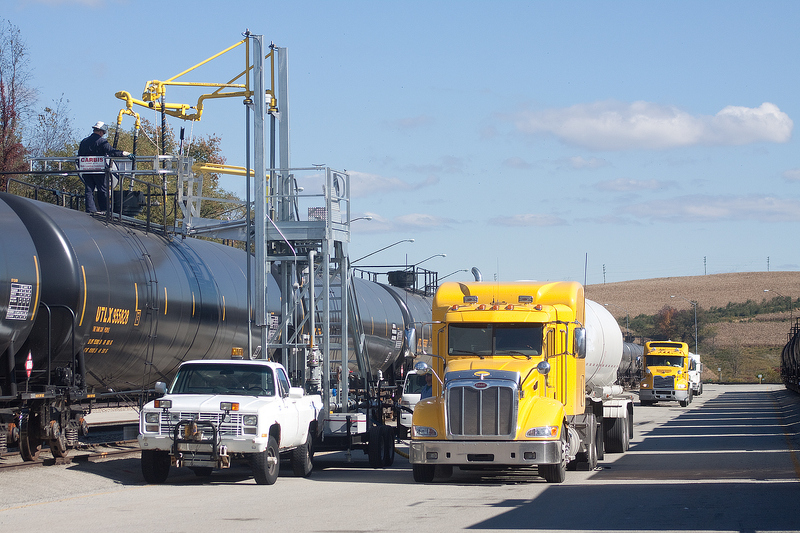 Carload Express’s mineral transfer network allows you to take advantage of rail savings, while still receiving truck delivery directly to your facility. 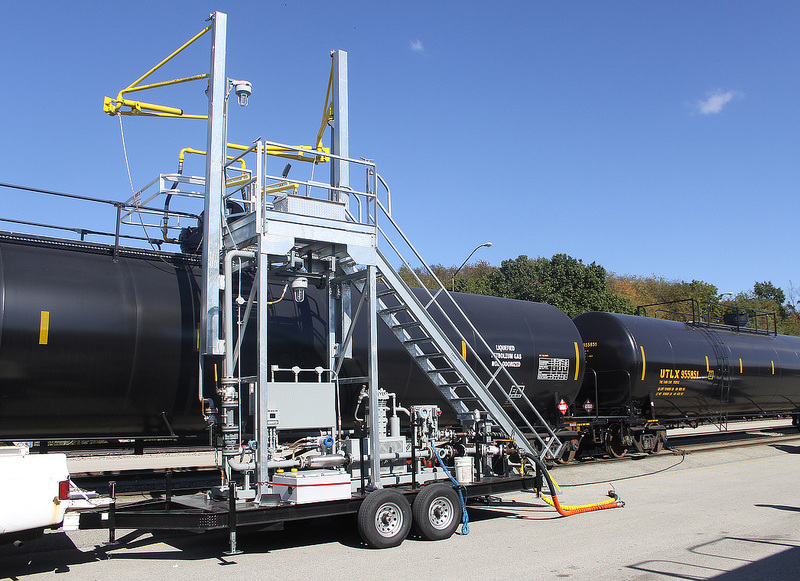 Our bulk unloading pit at New Kensington PA is specifically designed to offload bulk mineral shipments into waiting trucks. 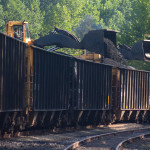 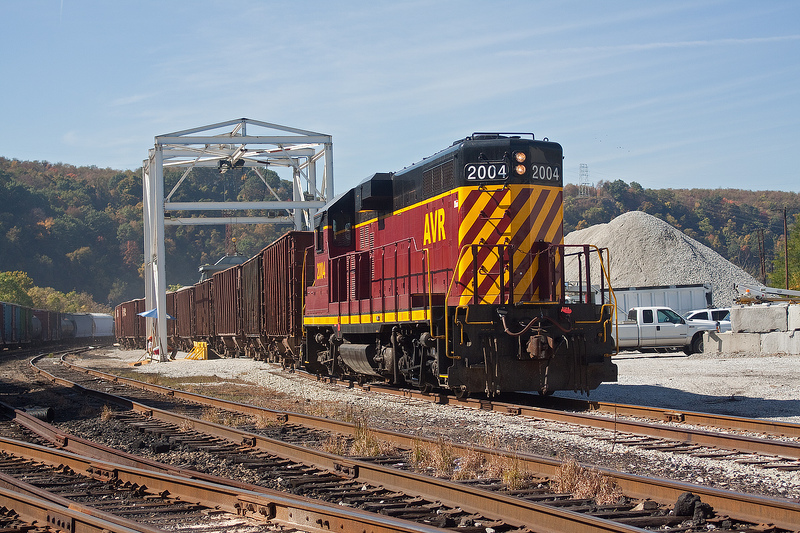 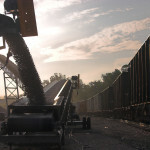 Our railroads offer numerous locations for transloading frac sand for truck delivery for final delivery to the wellhead. 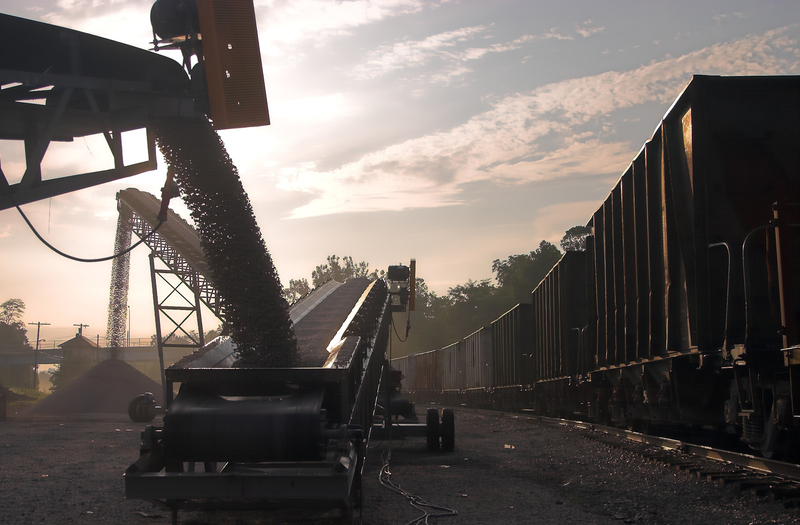 If you are a sand, coal or aggregate shipper looking to expand your market reach, Carload Express has the answers for you. 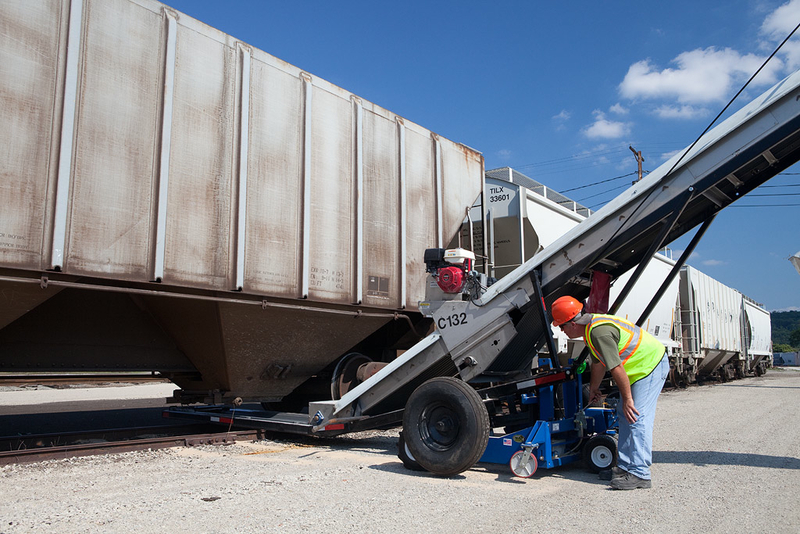 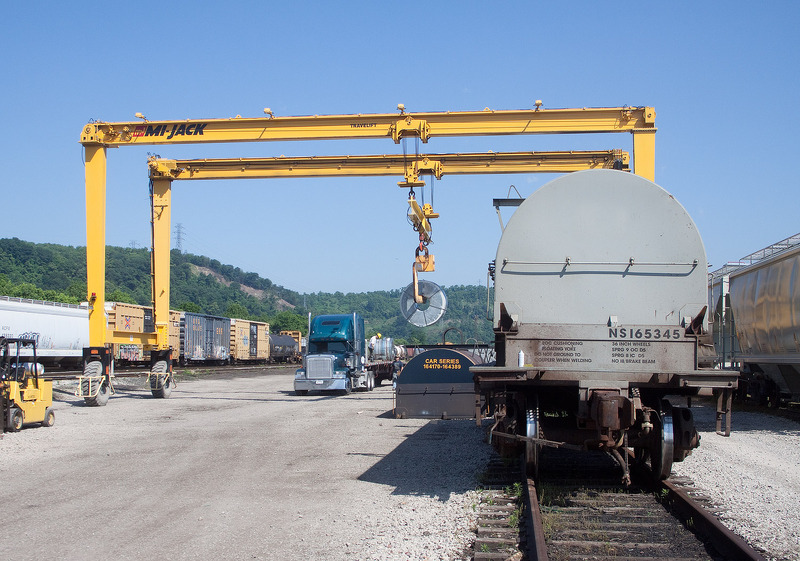 We offer several facilities capable of loading (or unloading) everything from single car shipments to 105 car unit trains. 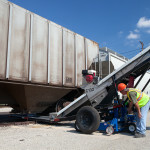 Let the power of rail help you get your product to market! 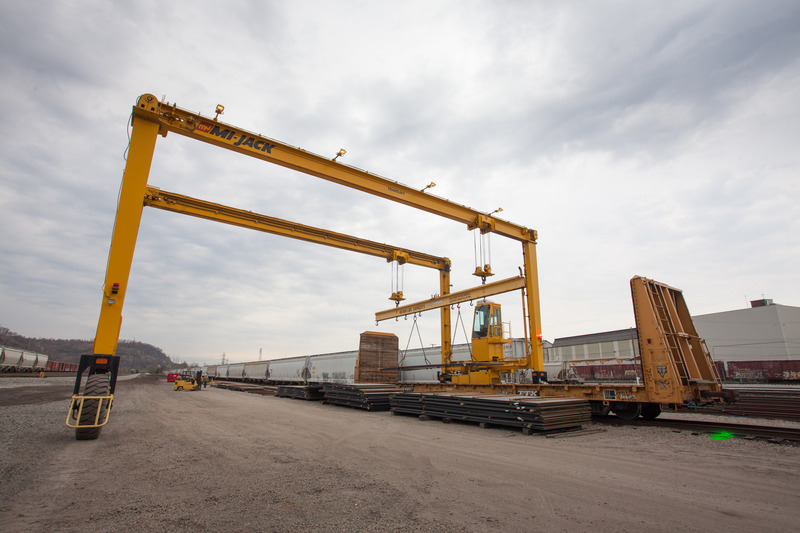 Contact our sales and marketing department to find out more!